Image credit (and to Georgie too!) Well I'm completely late mentioning this (surprise surprise) but as Google Friend Connect will be no more in July (boooo), it's time I explained where you could still follow my little ol' blog, if you still want to! 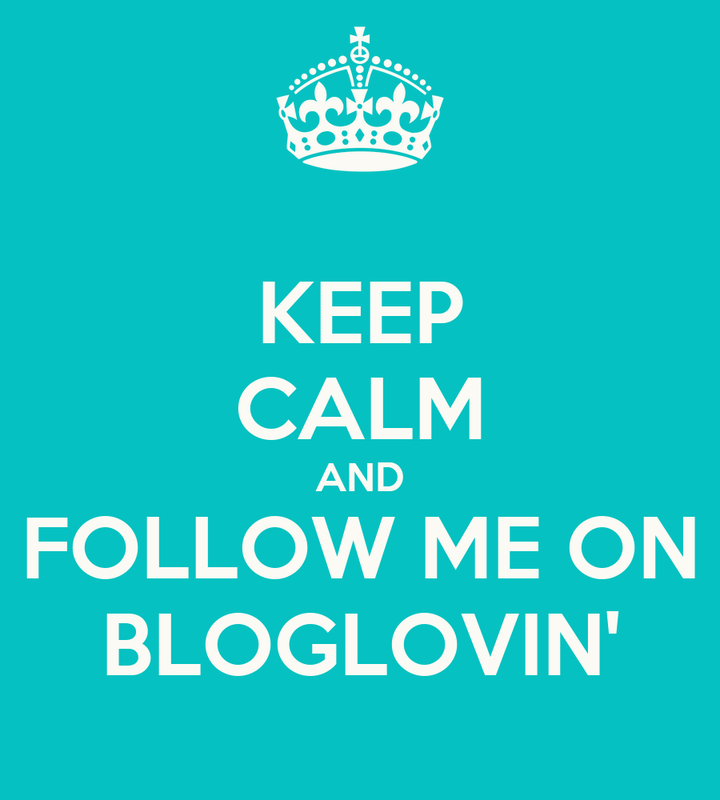 I don't tend to go on Bloglovin' that much, but I know I should as everyone raves about it. I know that I need to follow all my favourite blogs (that I read from GFC) and have a bit of a clear out on Bloglovin' so maybe I'll be converted in no time! I hope so. I need to up my blogger game pronto, including my serious lack of commenting... 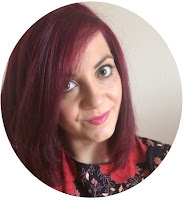 Anyway, if you want to follow me on Bloglovin', you can via this link :) If you don't fancy that platform, you can also follow my blog on Feedburner/RSS feed, or every other social network I'm on, which you can see on the sidebar! What a shameless social plug that was.